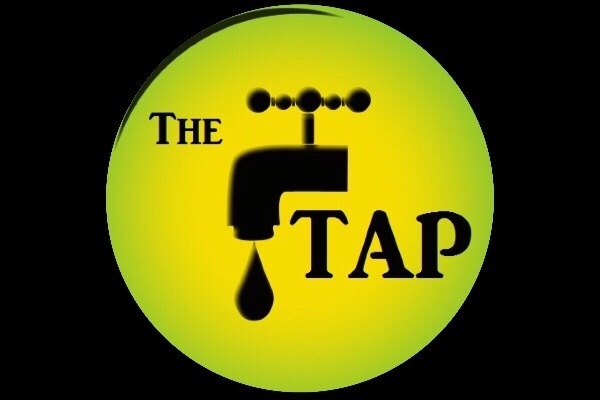 The TAP hosts parties and events for everyone, specifically to help our friends with varying disability labels, connect to their community. Does a party help our friends with disability labels? YES! When people come together, shed our labels, and call each other by name... people change. It's all about WHO we are, not WHAT! At The TAP, we see our shared humanity and celebrate life together- building confidence, self-reliance, and connections with others. The TAP is seeing all this happen and we want you to join us! All events are free to everyone! See you at The TAP. We humbly accept any donation to help our efforts and we thank you for Tapping in! Our goal is to continue using community spaces that friends have offered for little or no cost. Our long-term goal is to purchase our own space where we can be open and available to our friends on a continued basis. We are The TAP...and we are Proudly Dis-Labeled! The TAP is a 501(c)3 and all funds will be used for The TAP events and associated costs. All proceeds will benefit our friends with disability labels and the community that supports them.